A contract is a legally binding written or oral agreement between two individuals. What makes contracts vital and critical for deals is that they’re binding on all parties involved. This means that if one of the parties doesn’t observe the terms of the contract, the other party can sue for damages. If you’re planning on becoming a paralegal and is looking at your options in the many paralegal schools available, expect contracts to be a huge part of your paralegal life. As contract law forms the foundation of almost all legal relationships, you’ll need to understand what contracts are. An Offer and Acceptance – A contract should have a definite offer, like “Do you want to avail of a product?” and an acceptance, like the word “Yes.” The offer is set to last for a specific time or until it’s withdrawn, but it should be accepted precisely, without any extra condition since negotiations happen prior to parties agreeing to something and having a contract drafted. A contract’s terms and conditions will be established following negotiations. A Legal Purpose – Essentially, the purpose of a contract should not violate any law. For instance, no court would enforce or honor a service agreement that involves a murder-for-hire arrangement or a mortgage agreement involving exorbitant charges that are higher than what usury laws allow. Capable Parties – For parties to be considered “capable” of entering into a contract, they should be of sound mind and capable of fully understanding exactly why they’re making a contract. For instance, there’s the common presumption that mentally ill individuals and minors who are not aware of what they are doing, cannot be considered capable. This means that any contract they entered into might not be enforced, unless in certain circumstances. Mutual Assent – Also called a meeting of the minds, this means that both parties should intend to honor and be legally bound by the agreement and should agree on all the terms and conditions. Aside from these general rules, state and federal laws may impose additional requirements on specific kinds of contracts. For instance, certain contracts should be written and some consumer contracts should satisfy extra requirements. 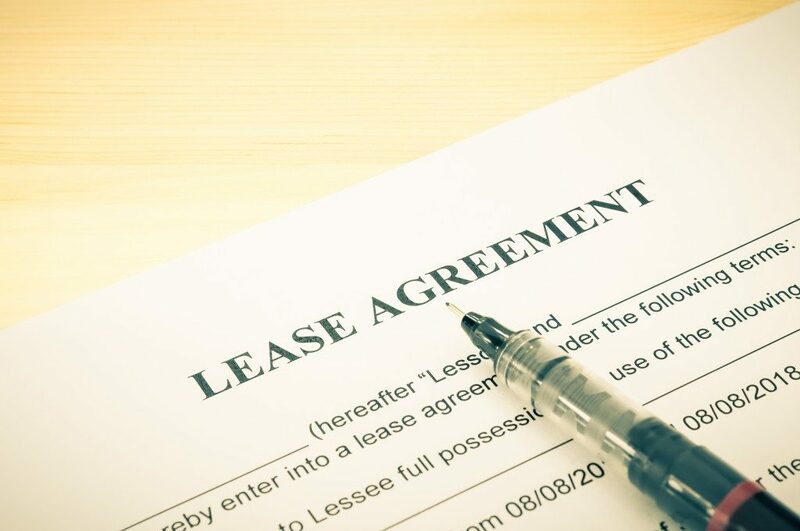 A contract is an agreement that’s legally binding and involves two or more parties in which goods and services are provided, or agreements are put in place in exchange for a specific type of consideration. 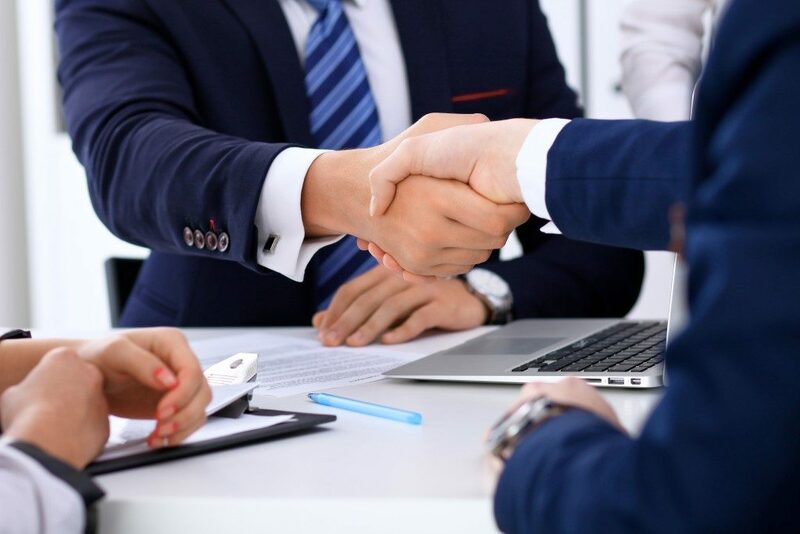 The ability to create different kinds of contracts and agreements is necessary for a paralegal, regardless of which area of law you end up working in. Contracts outline what should happen when parties agree to the terms and conditions of a contract, as well as the legal consequences that could happen if a party breaches it. As a paralegal, you’ll be a vital component of the entire process so learning and understanding it immensely is crucial.